When purchasing a gas barbecue or patio heater, it is important to know which cylinder can be used. 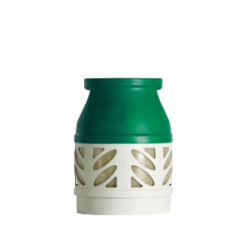 In recent years, most new barbecues and patio heaters purchased from the UK will be fitted with propane regulators which have a 27mm clip on fitting. 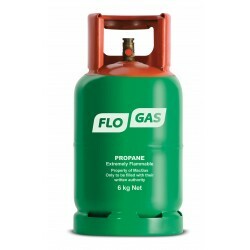 We stock a wide variety of cylinders with a 27mm valves so we are confident that we have the correct cylinder size for your leisure requirements. 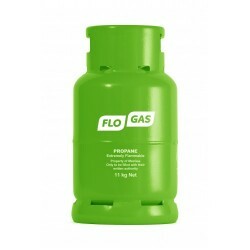 Ideal for: BBQs, caravans, Spring/ Summer outdoor cooking, domestic and commercial mobile heating.He.. Suitable for the majority new patio heaters and barbecues.Features	Height: 495mm (approx)	Diameter:..
Propane Gas that is ideal for barbeques, patio heaters and caravans.FeaturesLightweight bottle - hal..